We're pretty excited about our new Artisan Made line of jewelry, and to celebrate, we decided to have a contest. We're inviting customers to submit design ideas to us at kelly@bgie.com, Facebook, Instagram, anyway that you can get the design to us in time. The creative team at BGIE will take the submissions and choose the top four. We'll then do a bracketed competition to see who is the best design. The best part is that it's up to you, your friends, and the customers of BGIE to choose the top design. What's in for you? Well bragging rights, but more importantly, prizes. -$20 in AMC Theater Gift Certificates. You can wear your new earrings out on a date, courtesy of BGIE. When you hand the usher your ticket, you can smile knowing your designer earrings paid for this excursion. 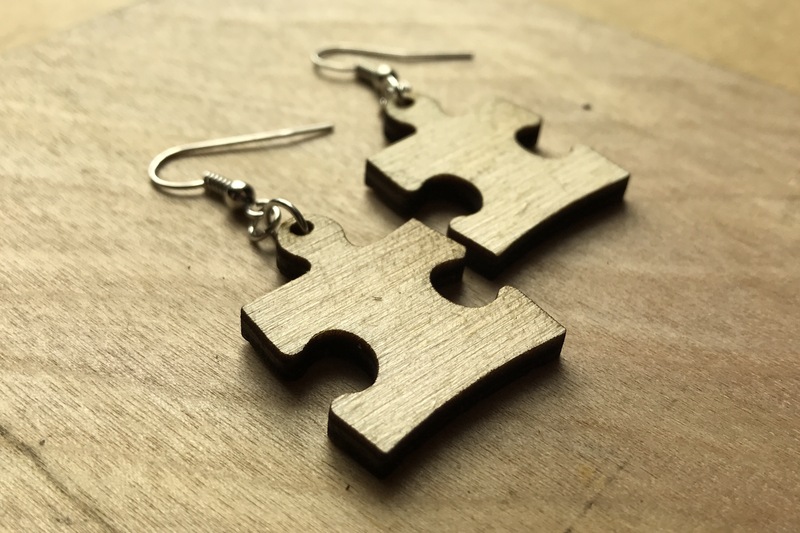 - Opportunity to point to the earrings at BGIE.com and in stores, and say I designed that. -1 pair of your designer earrings. - $10 in AMC Theater Gift Certificates. I'm told that this is enough to purchase one ticket in most markets. If it's not, you might want to see a matinee film. -You can enter as many ideas as you'd like. Send a photograph, illustration, painting, etc. You don't have to be an artist or photographer to enter, we're looking for ideas. -Avoid licensed designs. As an example, Penguins would be fine. Pittsburgh Penguins would not be. -Monday, January 23, 2017. We're not specific on what time, as on long as it's in before January 24th. So get those ideas together and start submitting. - You can submit more than one design, so if you're full of amazing designs let us know about them. - All earring designs become the property of BGIE. Check out how the earrings are made at our headquarters, in S. Carolina.